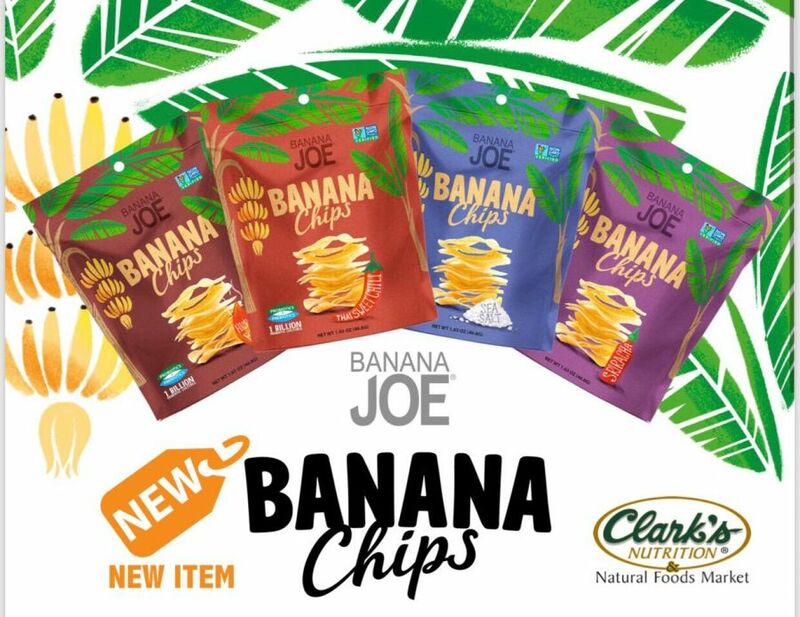 Banana Joe is the first to create a real fruit chip that actually tastes like a proper chip: thin, crispy and full of flavor. Made with only sustainably grown Hom Thong bananas native to Thailand sourced from various small-scale farmers and seasoned with chef created flavors. They use green bananas which have lower sugar content and are higher in probiotic fibers. The bananas are picked fresh and packed on the same day for extra freshness. Available in Thai Sweet Chili, Sriracha With Pickled Garlic, Hickory BBQ and Sea Salt flavors.